Project HealthDesign is a research initiative to design and test novel personal health applications and enabling software technologies. Sponsored by the Robert Wood Johnson Foundation and the California HealthCare Foundation, the project has funded nine research institutes to conceive software applications that can help patients better manage their health and/or their medical conditions between encounters with the health care system. The project has engaged Sujansky & Associates to investigate, design, and prototype a set of common platform components that complement the end-user applications developed by the nine grantees. 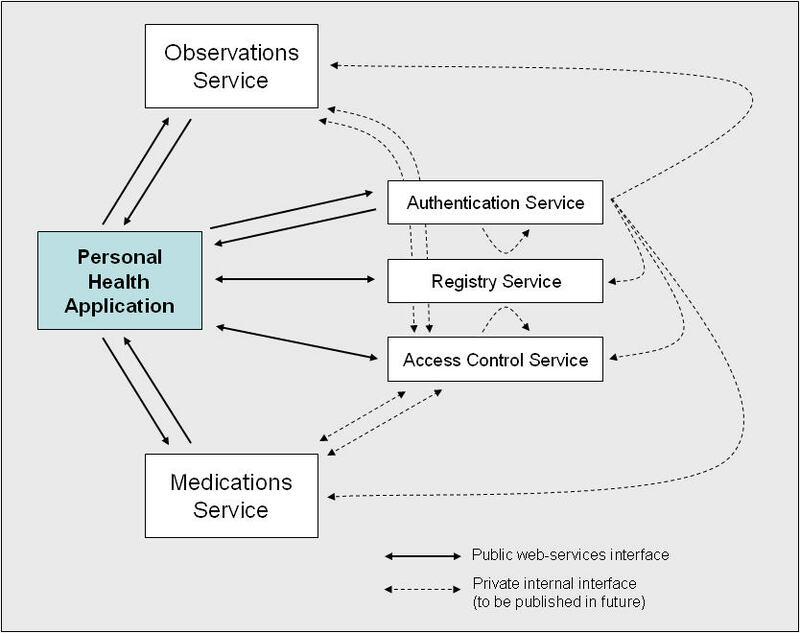 The envisioned components are software modules that provide common functions, such as clinical data management and access control, via web services or native APIs. The ready availability of such modules can accelerate the development of personal health applications and facilitate the sharing of patient data among multiple applications. The use of industry-standard WSDL, XML, and SOAP for defining component interfaces achieves platform independence and interoperability across programming languages, operating systems, and networks.